“Doctor, doctor! Please come immediately!” Mama Teresa, our head nurse grabbed my hand the second I jumped off the MSF car in front of the office. We rushed into the ward. And there laid an unconscious little boy. Beside him, stood a teenager boy, panting and drenched in sweat. He was in his slippers and his feet were covered in mud and blood. He stared at us in desperation. The child looked around 5-6 years old. His eyes were closed and he was breathing very slowly. It was almost as if he were just sleeping. But we could not wake him. Both his pupils were dilated and non-reactive. His blood pressure was only 70/50 and his pulse rate was very low. He had a small laceration on the back of his head which was already beginning to heal. From the look of it, the child had trauma to the head and his condition is critical. Our interpreter Samuel introduced the teenage boy as the elder brother of the child. He began his story by telling us how raiders came into the village and started looting and killing. His little brother Ajok climbed up the tree to hide. The villagers fought back and it was a victory! When the raiders left, Ajok climbed down but he slipped and fell from the tree. He was fine for the first few hours. He even joined the whole village in singing and dancing to celebrate the victory. Then he began to talk nonsense. They thought he was possessed and took him to the village witch. A few more precious hours lost. Spells were casted, prayers made. But he did not get better. “Bring him to the kawaja.” someone finally suggested. 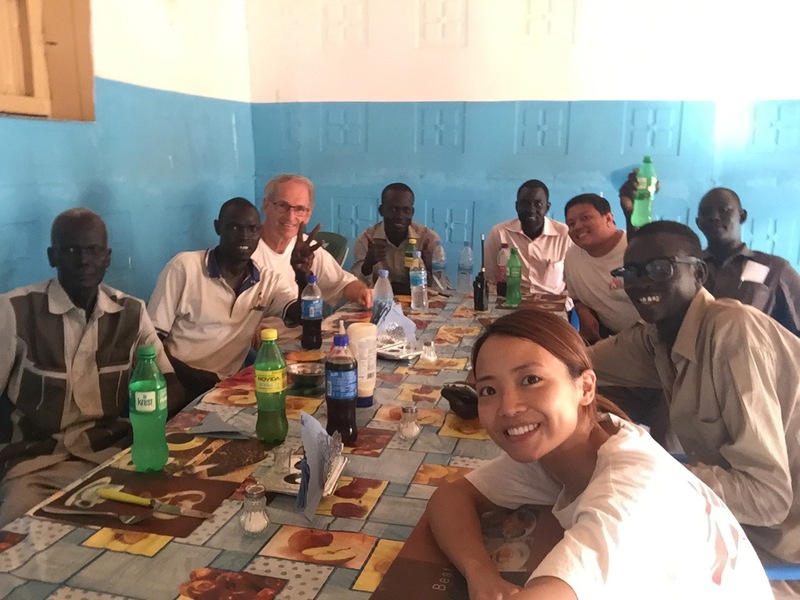 “Kawaja” means white in Dinka, and although I do not exactly possess the fairest complexion, I was called the “kawaja” doctor or the “little girl doctor” of MSF. , he thought. Finally, after one and a half days, he arrived. The diagnosis was evident. Ajok sustained a head injury more than 24 hours ago and he had developed intracranial bleeding with signs of raised intracranial pressure. His condition gradually deteriorated and he became hypotensive and bradycardic. This was an extremely bad sign. He was developing coning (brain herniation), the very late stage of raised intracranial pressure. Even if he was sent to a hospital back at my home, I wasn't sure that we could save him. With the limited facilities here, there was nothing we can do. It was all too late. Breaking bad news is always a difficult part. No matter how well you plan your words, it would always come out to be the cruelest and most devastating. And the worst thing is, you feel their pain. These thoughts kept ringing in my head, but I knew this is the way of life here. Ten minutes after I saw Ajok, he passed away. Big brother knelt on the ground, still holding the hands of his little brother. “How could it be too late? I ran as fast as I could. I did not stop for food. I did not stop for water. I ran as fast as my legs could take me!” He said. I feel your pain brother. I do. At this moment, I truly felt the meaning of these six words by Hippocrates, the physician in ancient Greece. Dr. Shannon Chan is a surgeon in a public hospital in Hong Kong. 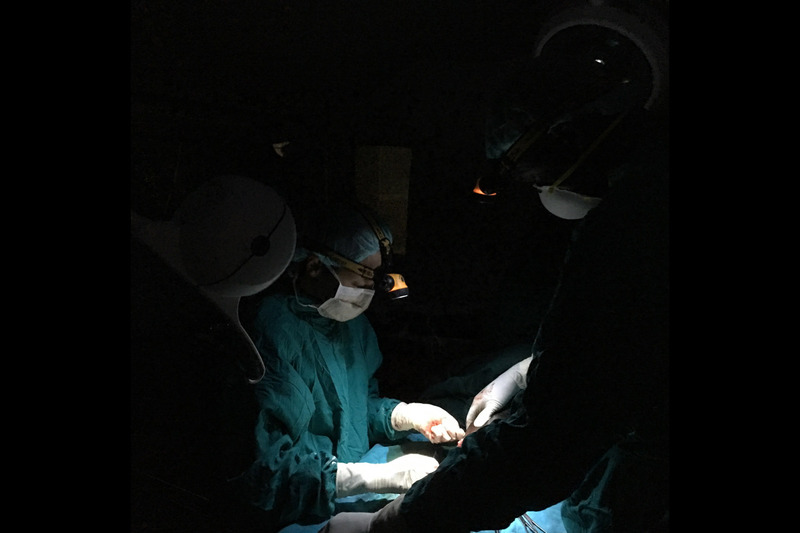 She joined MSF in 2014 and went for her first mission in Bor, South Sudan in October 2016. The mission lasted for over three months.